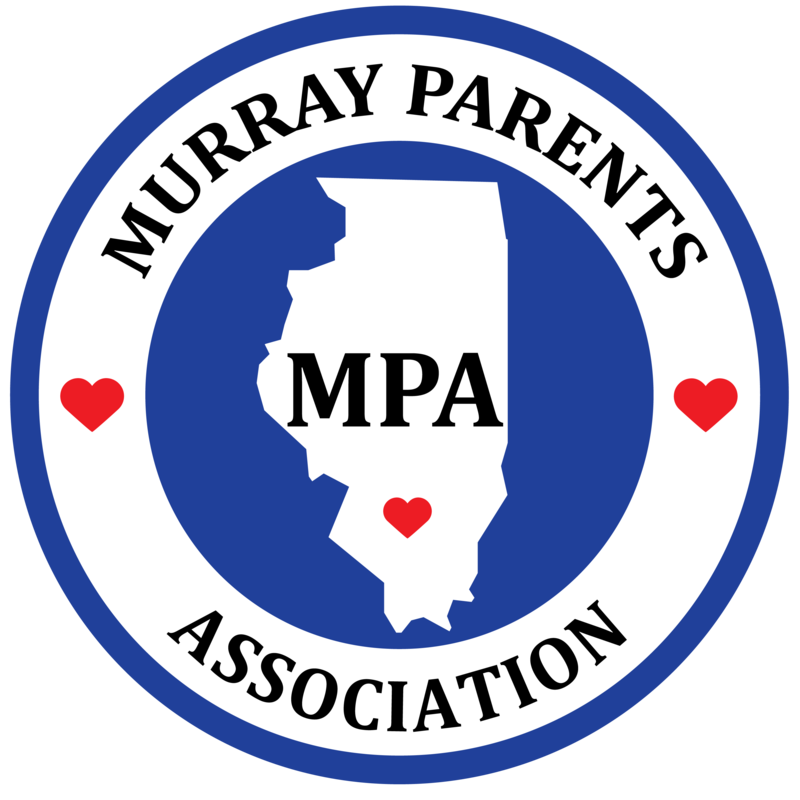 Murray Parents Association deeply appreciates the generosity of many individuals and groups. We are now accepting online donations. Please select one of the 3 online options below. You may use your credit card or PayPal account. You may also use our printed form to mail with your check. Remember…. donations are tax deductible. Thank you for your support!! !